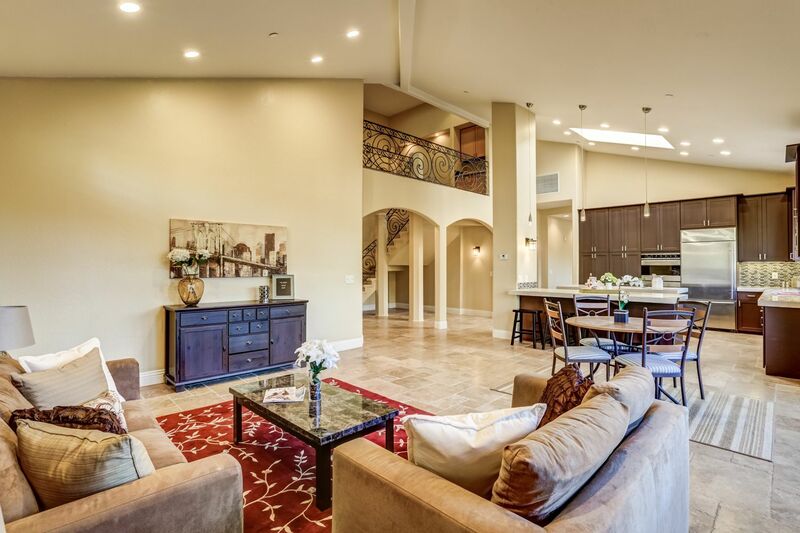 Do not miss this beautiful, custom built Mediterranean home located in the gated community of Indian Springs. 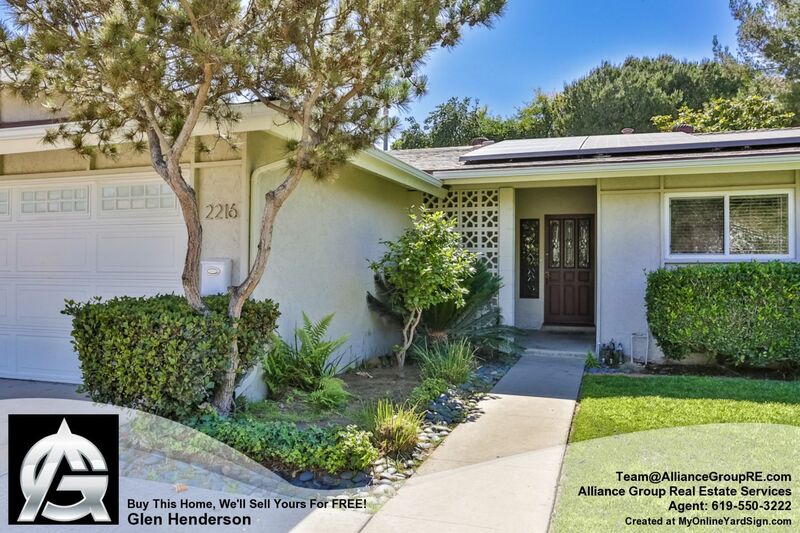 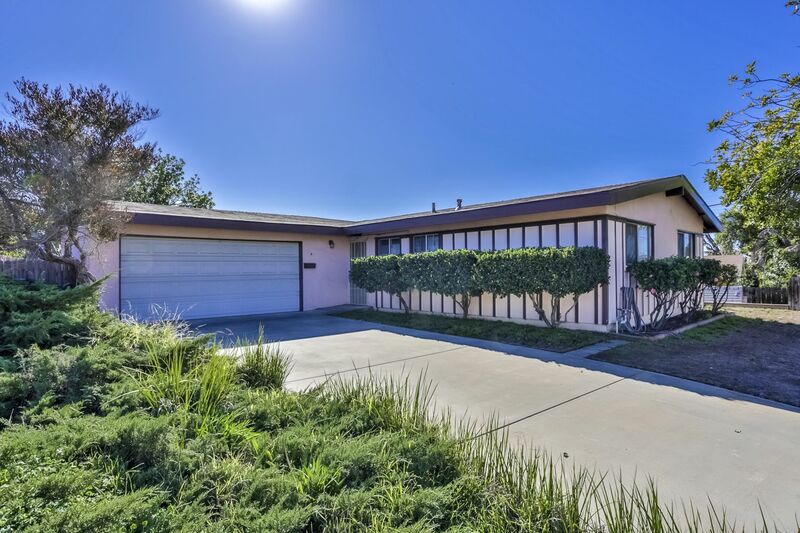 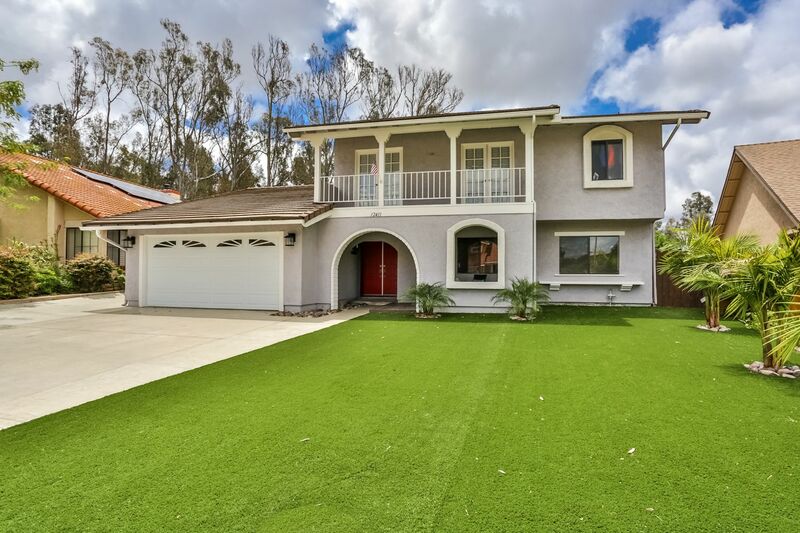 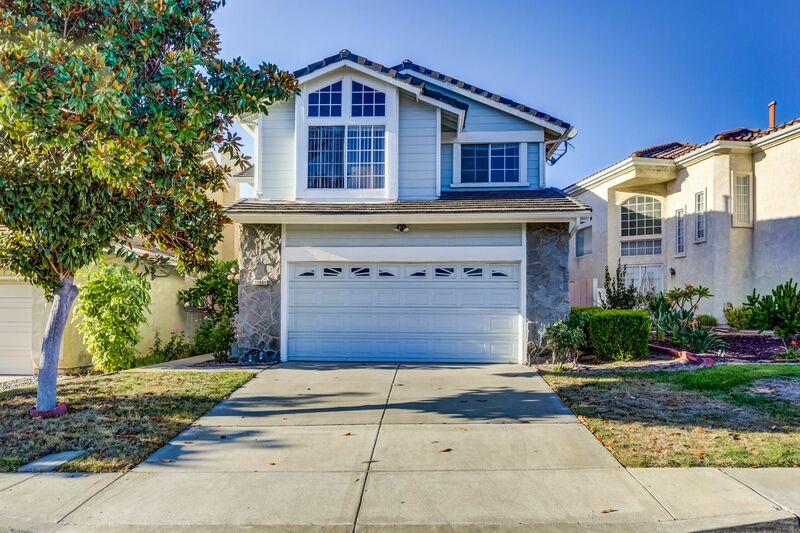 Beautiful Rancho Del Rey home! 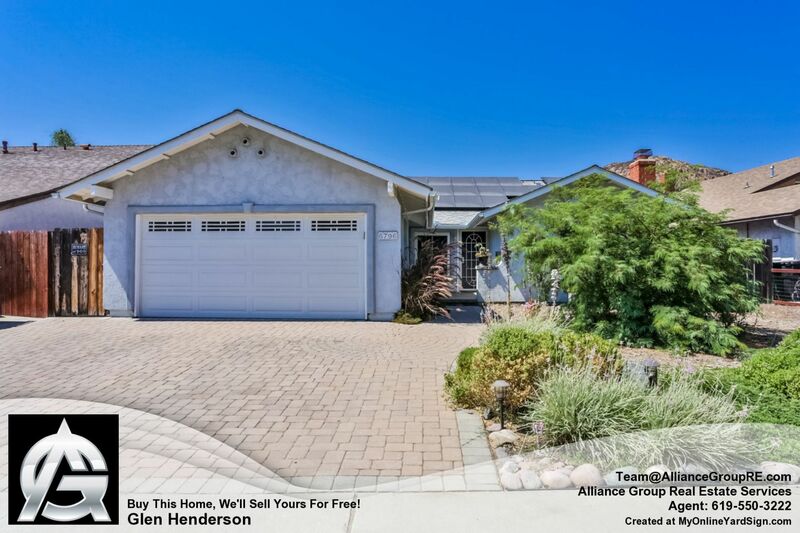 Large family home in a highly desired area of Lakeside! 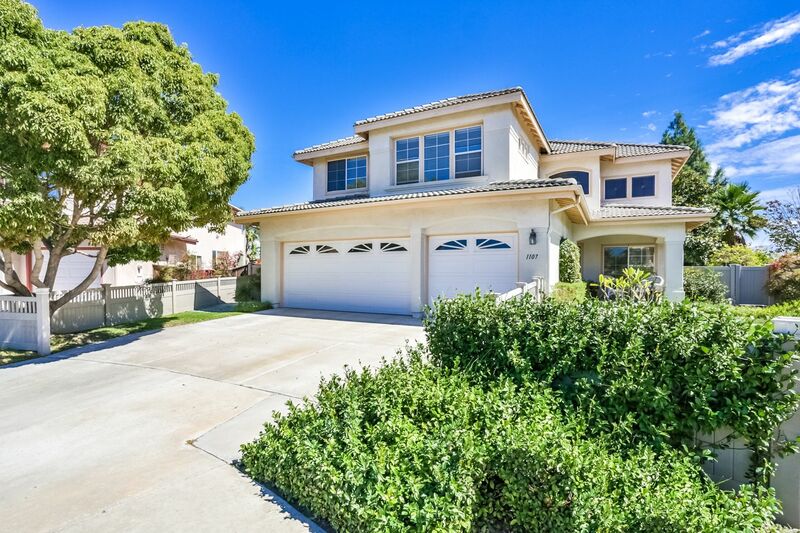 Immaculate Home in the Palomita neighborhood of Rancho Penasquitos! 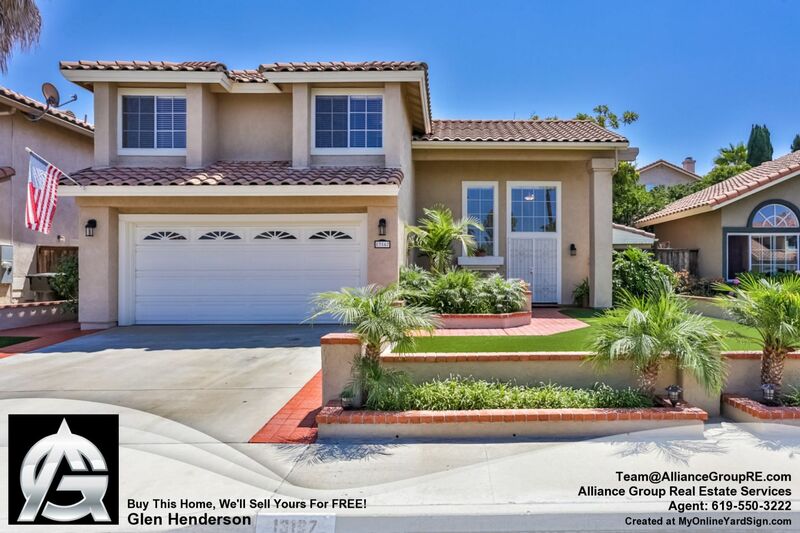 Located in the exclusive area of Tierrasanta Norte. 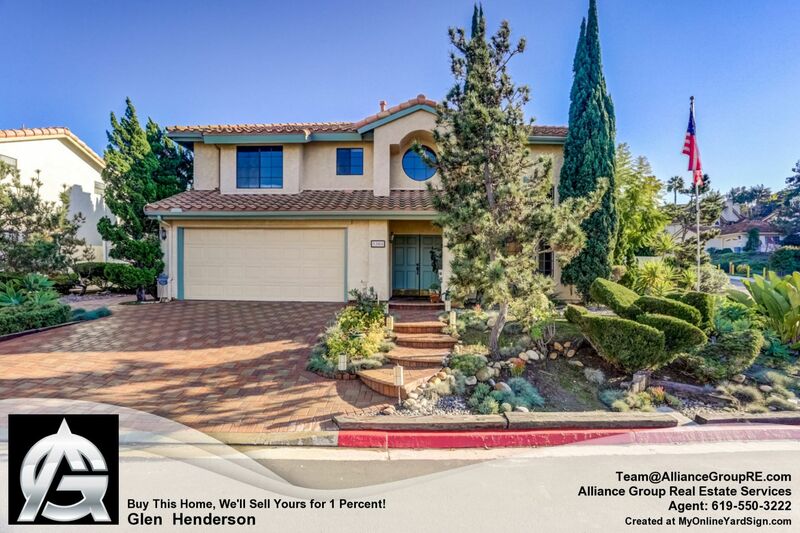 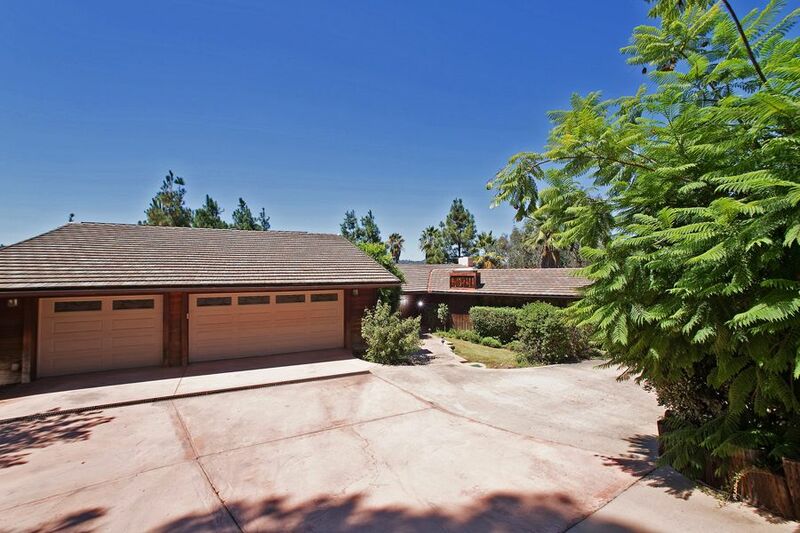 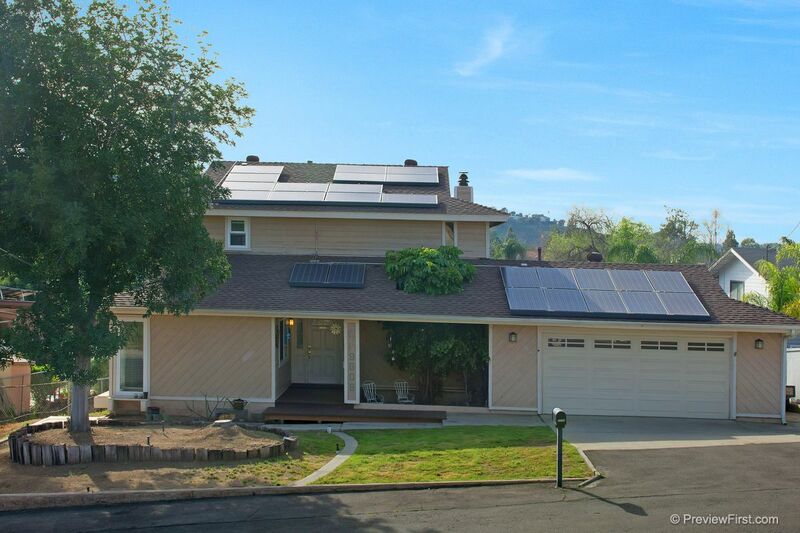 Excellent opportunity to own in the highly desired Bonita Hills community! 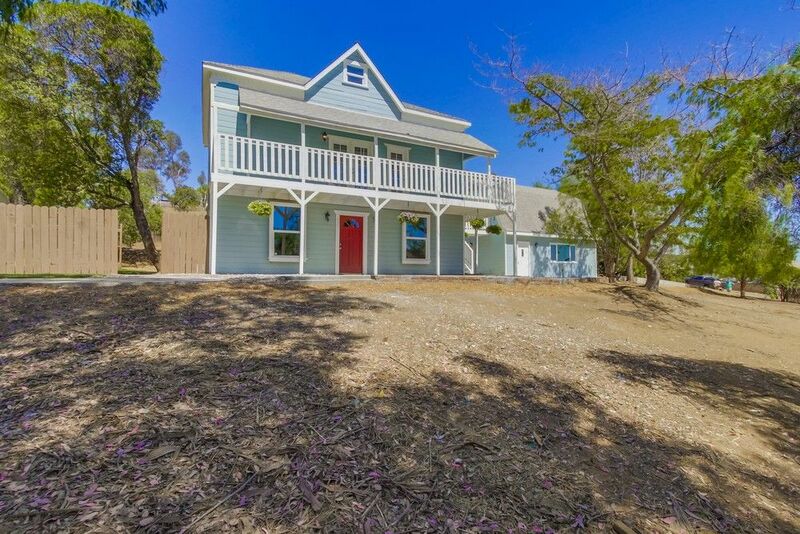 Victorian Meets Country in This San Marcos Home! 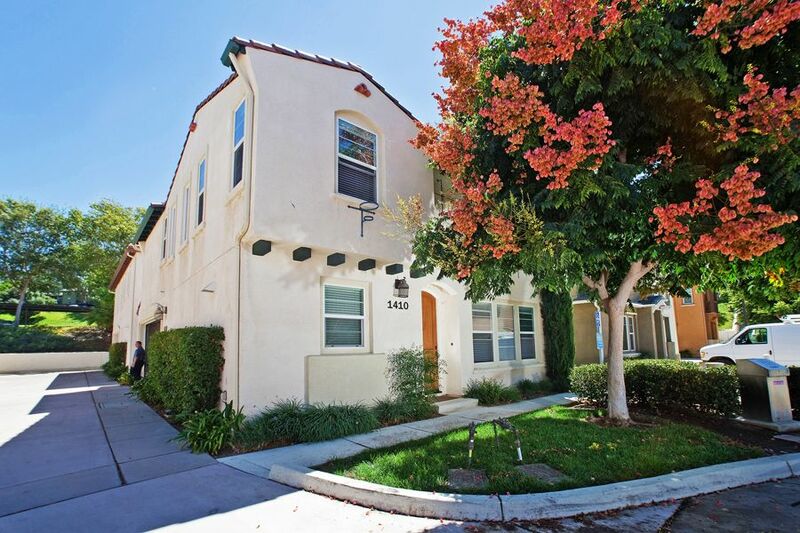 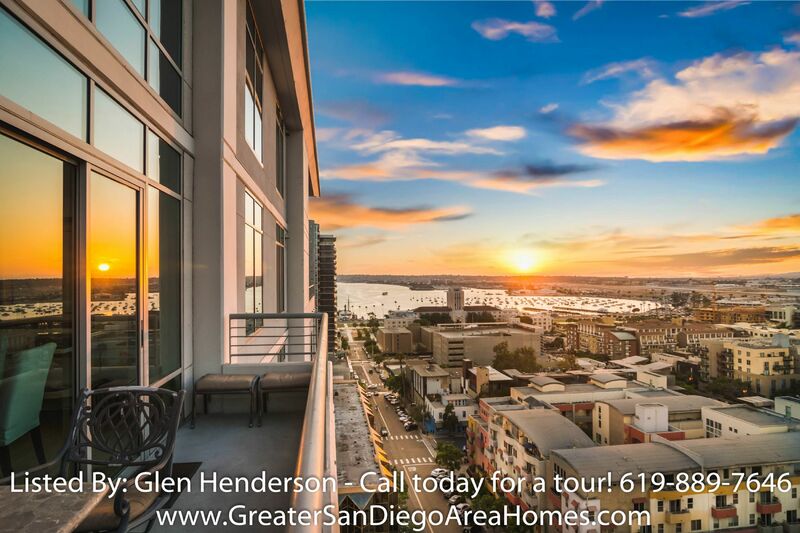 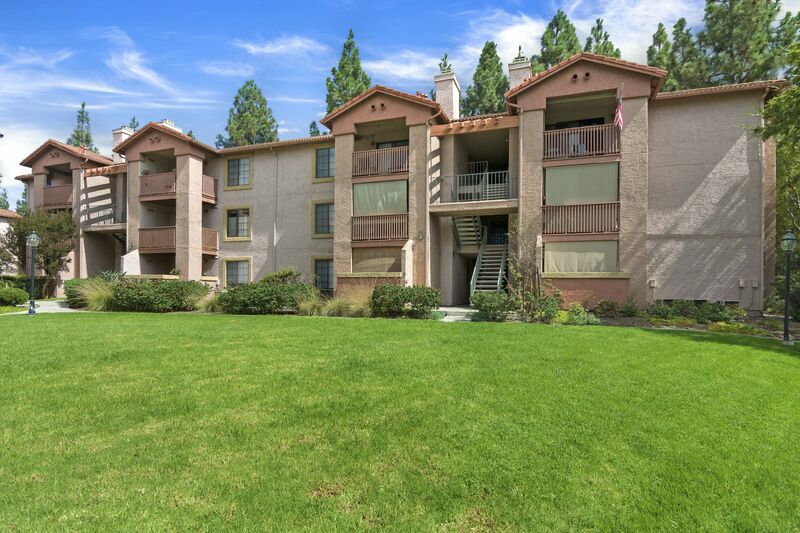 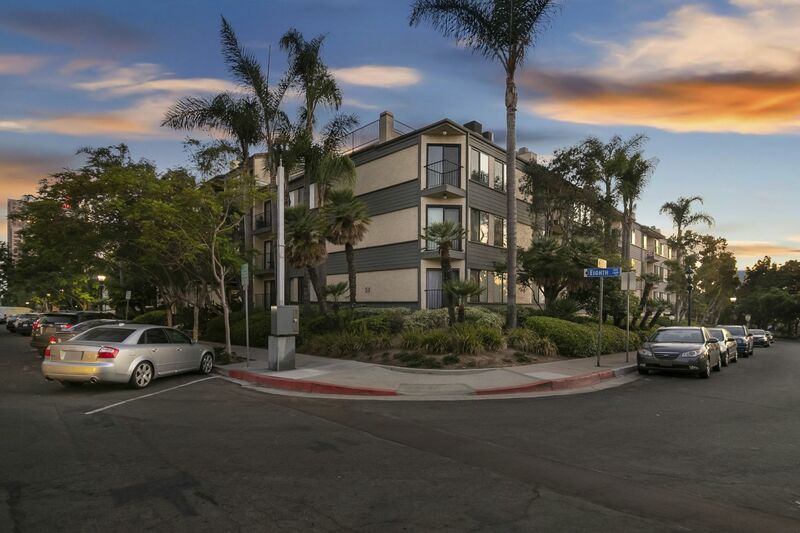 Highly sought-after detached condo in Mira Mesa! 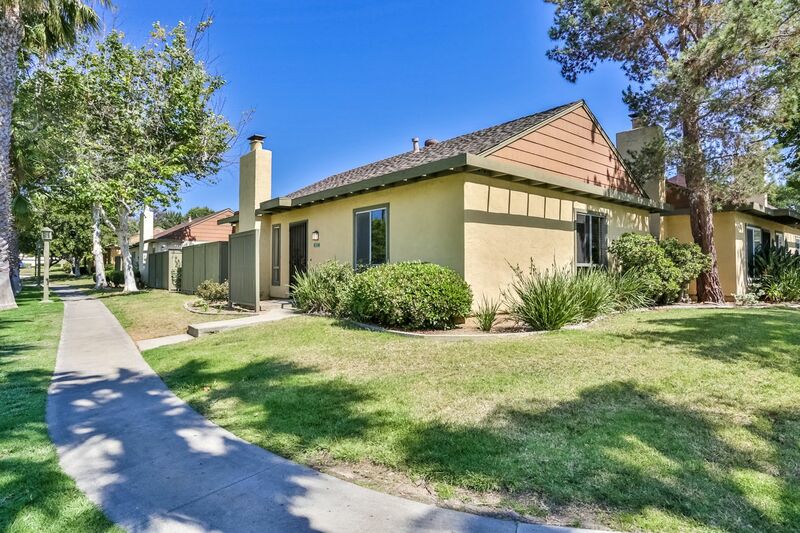 Highly desirable single story home in Bay Park! 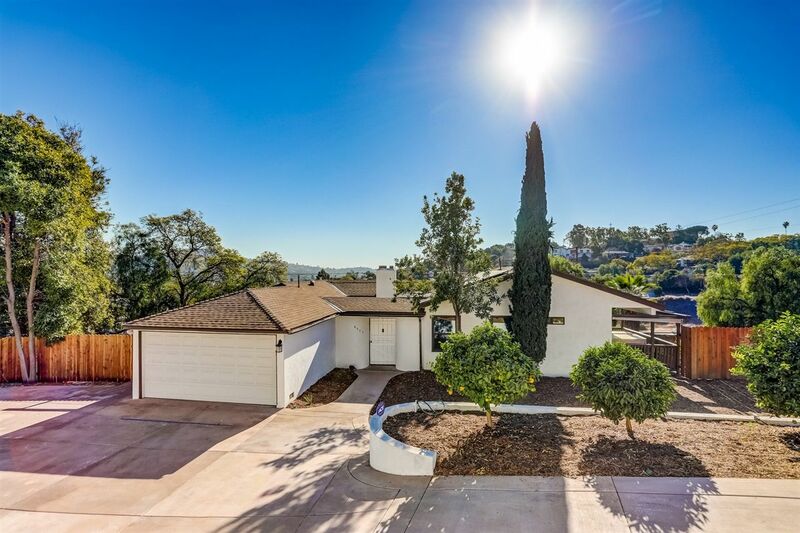 An entertainer's dream home in Poway! 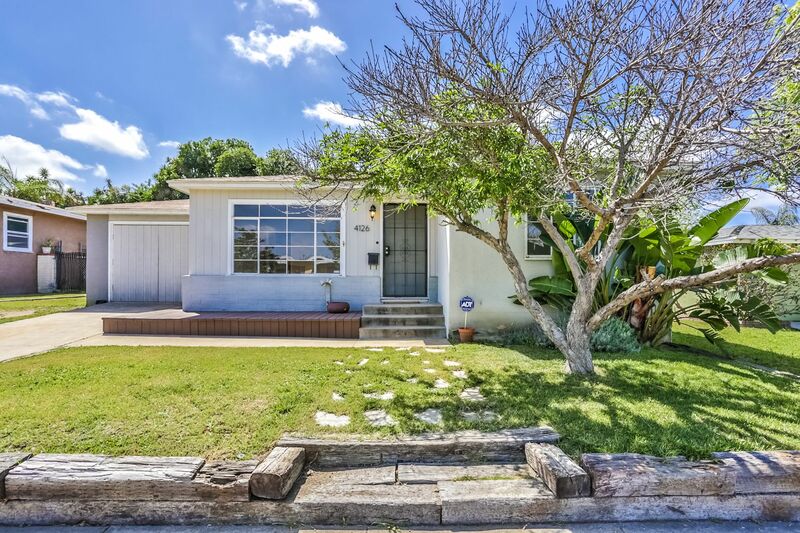 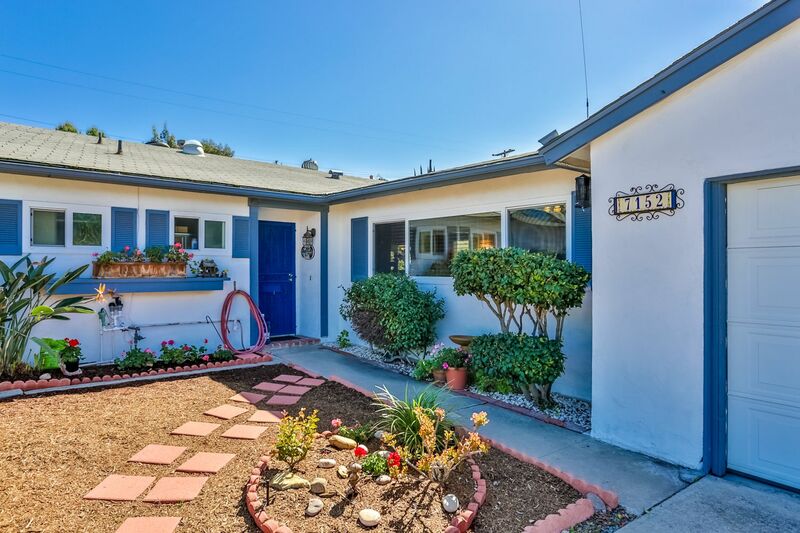 Well-Maintained Charmer in San Carlos!